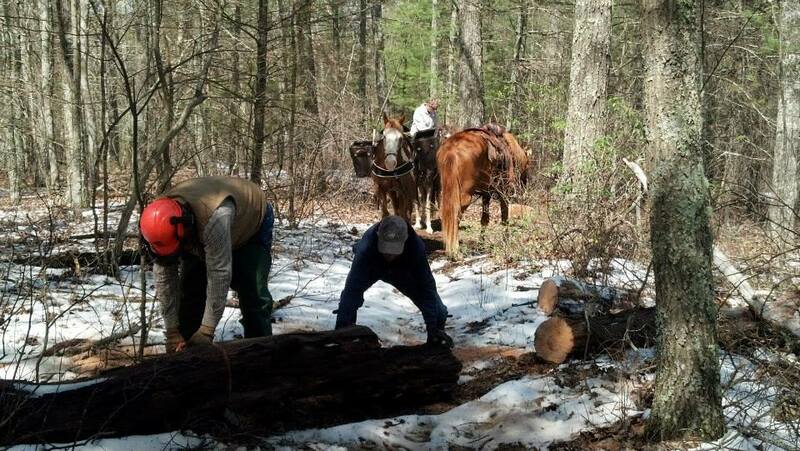 Back Country Horsemen of America chapters in Virginia are working hard with state, federal and private land managers to keep trails open and safe for all users. BCHVA members spend countless (actually we do count them!) 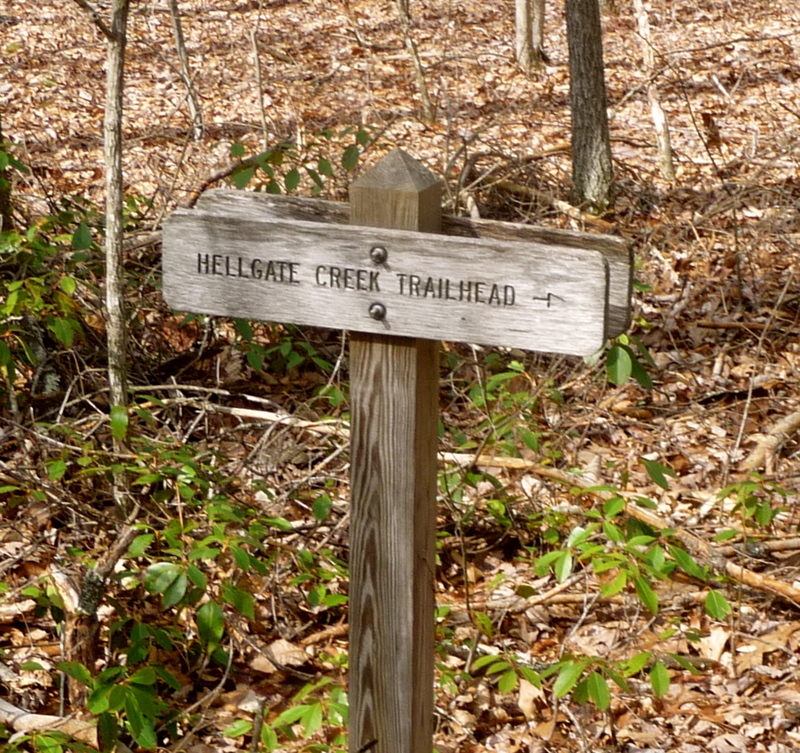 hours volunteering on trail systems and assisting in the planning process. Keeping Trails Open and Safe for All Users!